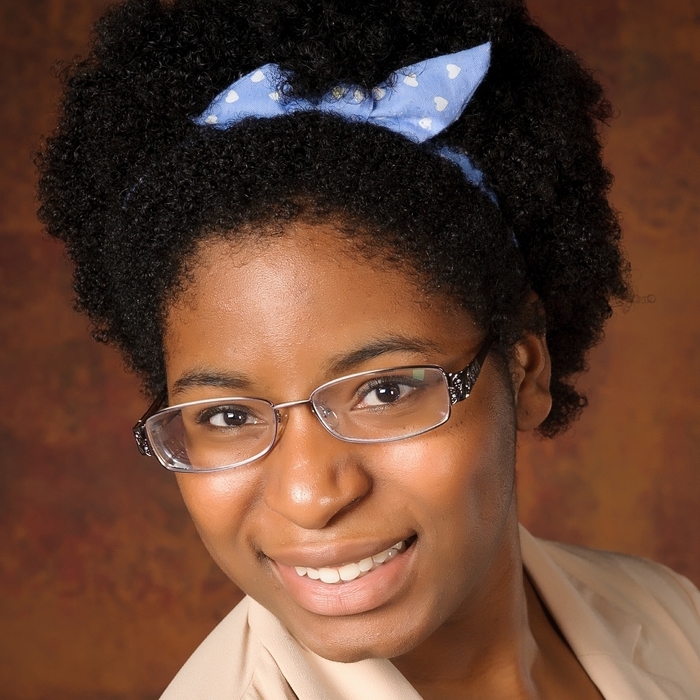 Chisom Obasih is a junior at the University of Pittsburgh majoring in Neuroscience and Japanese. She joined the Holt Lab in January in 2017. She is interested in learning the neuroscience behind auditory processing and language learning and is excited to learn more about linguistics, psychology, human research, and the overall research process.